Hide your First Born Kinect is Coming! 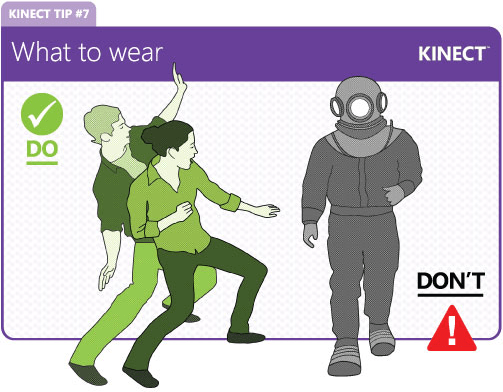 I got an email today from Microsoft warning me about the imminent release of Kinect… Apparently in order to play Kinect you have to dress in shades of green and not Cos-Play a Big Daddy from BioShock. Colour me cynical but the artistic styling of the above image screams Wii Fit. It’s clear what Microsoft’s target audience for this is, the Wii is 4 years old and given that it’s essentially “Two Game Cubes duct taped together” the graphics technology behind the Wii is about 9 years out of date, and it wasn’t exactly cutting edge to start with given that Nintendo decided to go for affordability and “fun” over power when they released the Game Cube. The X-Box 360 on the other hand is only 5 years old and was built for raw graphical power and ease of development so it can make prettier pictures then the Wii and do so much faster. It’s no secret that Microsoft and Sony are after a bit of casual gaming pie, they have chosen two distinctly different ways of doing this though, Microsoft going the controller-less route which at first seems more intuitive, but it lacks feedback. It’s all good and well dancing in front of the TV like a Muppet, but you when you try to interact with the game you have to do so by way of mime, there are no buttons which I think is the biggest flaw in Kinect. Sony on the other hand has gone for essentially copying the Wii remote but in such a way that they don’t step on any Nintendo patents. The ridiculous coloured balls on the Sony Motion controllers have been a turn off to a lot of people I’ve spoke to, they don’t gel with the whole PS3 aesthetic, which is Big, Black and Powerful. It’s like having pink furry seat covers on a Humvee. They do have buttons though, which means that you can interact with the game/navigate menus without having to memorise scripted dances. 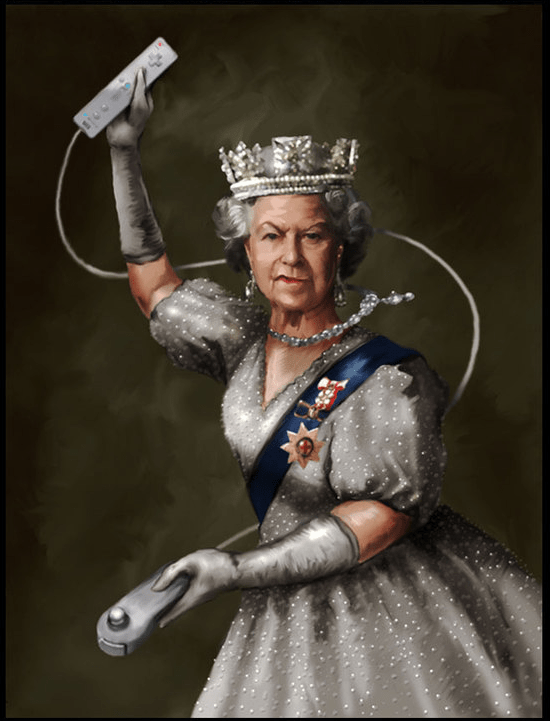 Personally I’m sceptical of the whole motion sensing fad anyway, I have a Wii and a Wii balance board. And the only thing it ever gets used for is Wii Fit and recently playing super Mario Galaxy and New Super Mario Brothers; Neither of which really need motion control. I essentially use the Wii like a really sophisticated scale and as a Game Cube. I may be an old school gamer but when I play video games the only things I want to be moving are my thumbs and my index and middle fingers, the rest of me could be in a vegetative state for all I care, because that’s why I play games, to Veg out. I know that lots of people use their wee as a party accessory, but to be honest in my experience it is only novel the first couple of times it comes out then it gets boring. Also I tend to have more than 4 people round for a “Party” and given the amount of space a bunch of Wii players takes up they become hard to ignore for the other 10-20 people there, thus the party ends and becomes a spectator sport, which isn’t very fun. Author OmarPosted on October 12, 2010 Categories GamesTags Kinect, Motion Control, Playstation Move, PS3, Rant, Wii, X-Box 3601 Comment on Hide your First Born Kinect is Coming!